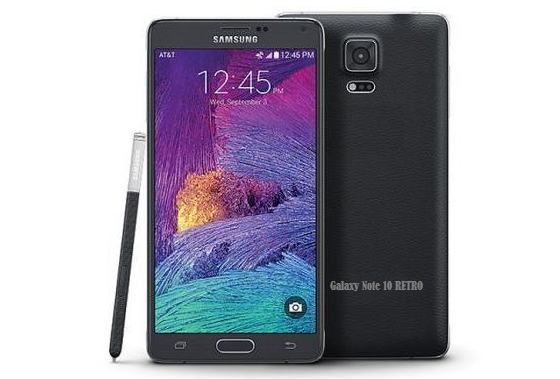 « Is using a Samsung Galaxy Note 4 in 2019 possible? In my previous post I reviewed the possibility to use a Samsung Galaxy Note 4 (abbreviated as SGN4 fron now on) as a daily driver. I think this is totally possible if you root and flash a ROM like LineageOS, however, it IS an old phone and it does show it at times. So what had percolated in my mind since acquiring the SGN4 has been the severe lack of viable phones with removable batteries! I was thinking, I really like how my wife’s Samsung Galaxy S9 (SGS9) performs, if we could just possibly get it in a package like the SGN4, then we would have something! I would call this phone the Samsung Galaxy Note 10 RETRO! If you would be interested in buying such a phone, please head over to the petition so we can get enough votes to send this idea to Samsung! This entry was posted on 2019/01/25 at 15:18 and is filed under Android, Technology with tags petition, phone, retro, Samsung, Samsung Galaxy Note, smartphone, ten. You can follow any responses to this entry through the RSS 2.0 feed. You can leave a response, or trackback from your own site.